Today, September 22nd is the first day of fall. Whoever said the years pass by quicker the older you get was absolutely right. It’s hard to believe we will be putting up Christmas decorations soon. But before we get ahead of ourselves, let’s make sure we take advantage of the season we’re in. 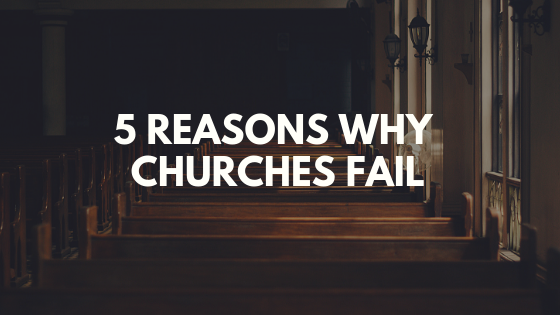 The fall is one of the church’s best opportunities for growth. 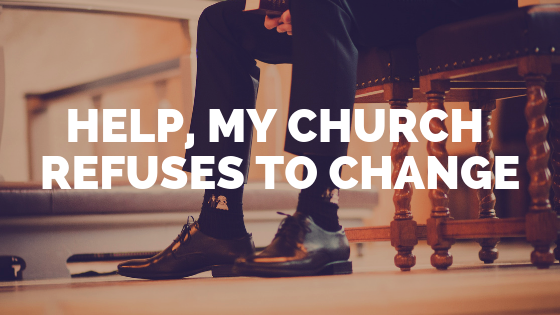 While you should naturally see a bump in growth as vacations come to an end, kids go back to school, and life returns to normal, you can maximize on this growth by scheduling a big day at church. Some big days occur naturally such as Easter, Mother’s Day, and Christmas. Others will require a little bit of work, but make no mistake, if you want to see your church grow, you have to capitalize on big days. 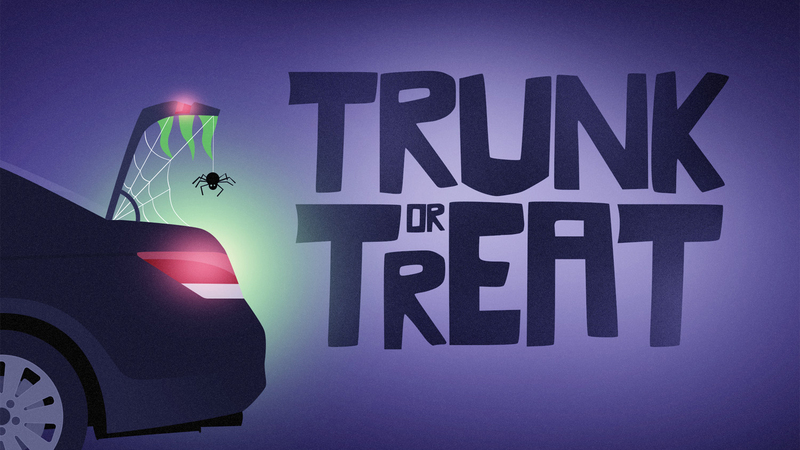 One thing we’re doing this fall is “Trunk or Treat.” If you’re not familiar with “Trunk or Treat,” it’s basically a Halloween event in which people decorate the trunks of their cars and hand out candy to kids. Your community may do something similar. If they do, don’t let that keep you from doing your own. I know some of you may be worried about doing a Halloween type event at church, but the way I look at it is they’re already going to be trick or treating why not take advantage of the opportunity to get them in your church to hear the gospel. We will advertise the event on Facebook for three weeks leading up to it. 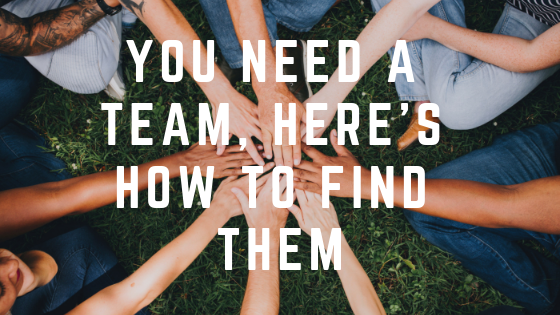 If you’re not familiar with using Facebook ads, check out my step-by-step guide. We will give our kids and adults invite cards to give to their friends and family inviting them to the event, as well as promote it on our website. We will ask our church people to provide a trunk, tailgate, or tent on that day, decorate it, and hand candy out from it. If your church has small groups, this is a great way to get them involved. We will invite our kids from fifth grade and below to dress up on that day and trick-or-treat after service. We also send a note home with parents asking that their child’s costume not be scary or inappropriate. If you’re worried about costumes, put a theme with it. For example, ask everyone to dress as his or her favorite superhero. On that day we will have service just like we always do. Our kid’s ministry will do what they always do. The only difference is that after service we will invite all our kids to trick-or-treat. Pretty simple. You could add to the day by having a cookout, chili cook off, hayride, or petting farm. All of those are great ideas. If you do this, I can almost guarantee you are going to have new people show up to your church. Don’t forget to get their information. Make sure you have them fill out a connection card so you can invite them back. For more information on how you can make the most out of “Big Days,” make sure to pick up Nelson Searcy’s book Ignite: How to Spark Immediate Growth in Your Church. Has your church ever done a “Trunk or Treat” event? I’d love to hear more about it, please leave us a comment below. 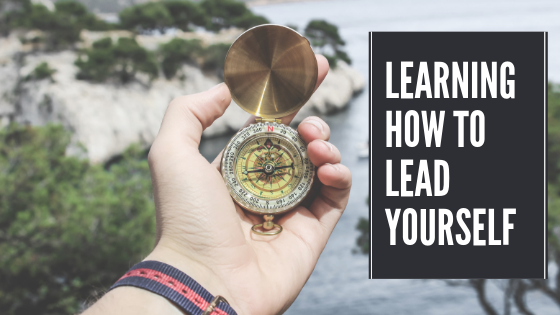 Also, don’t forget to subscribe to the blog to get tips on church growth, leadership, and more delivered to your inbox each week.